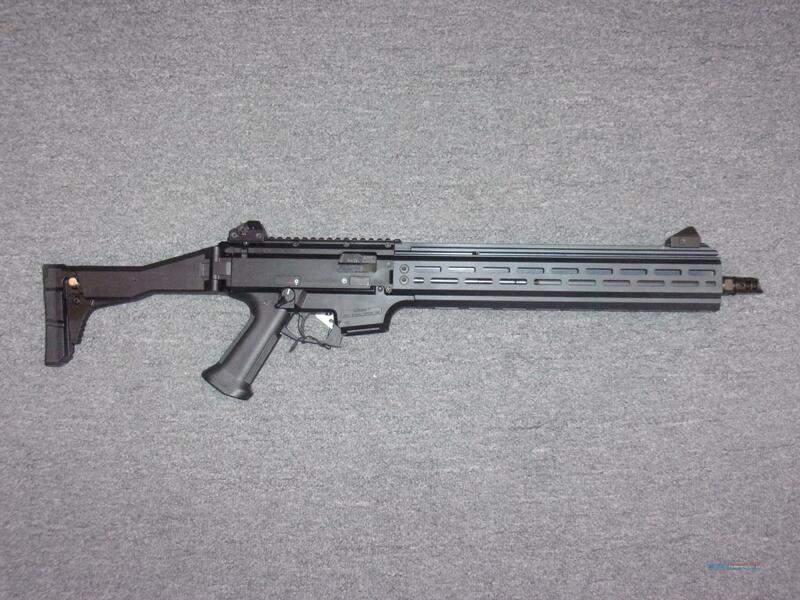 Description: This BRAND NEW CZ Scorpion EVO 3 S1 is chambered in 9mm and has a 16.2" barrel. It is all black and has a metal full length free float M-Lok rail. It comes with a folding + collapsible stock, muzzle brake, removable iron sights, ambi safety and mag release, two 20 round mags, box, manual, and boresnake.